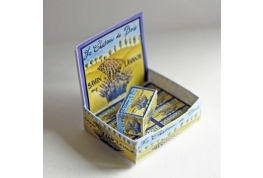 1:12 Scale Hand Crafted Rose Facial Cream. This Jar Has Been Filled To Imitate The Real Thing, Lid Is Non Removable. British Made. 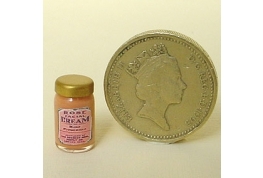 12th Scale Hand Crafted Liver Pills Jar British Made. 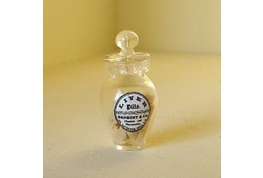 A superb Old Style Pharmacy Miniature For Your Chemist Shop. 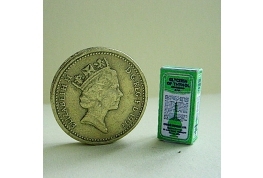 12th Scale Glycerin Of Thymol Box Suitable For Miniature Chemist Settings.